Wishing to buy: 7 ? $549 per month for an Anytime Fitness center and $449 per month for an Anytime Fitness Express center. 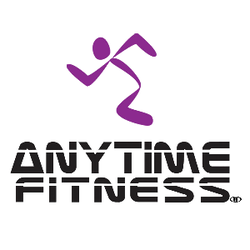 Anytime Fitness, the world leader in the 24/7 fitness market, provides a convenient and affordable recurring-revenue business model. Our resources and support enable you to enjoy the freedom of a healthy work/life balance. Wishing to buy: 9 ? Anytime Fitness clubs are open 24 hours a day every day of the year, thanks to security systems that allow members to access the clubs during unstaffed hours. At Decadent A Coffee and Dessert Bar, we are leading a trend of Fast Casual Dessert shops. Accessible Home Health Care provides quality in-home caregivers to keep seniors safe and comfortable in the homes they love. 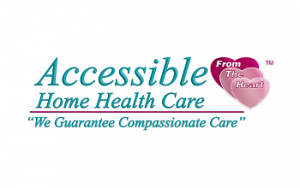 Accessible Home Health Care provides both medical and non-medical care, giving it an advantage over other franchises. 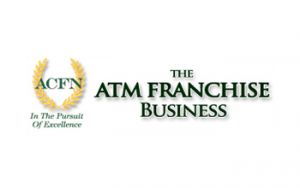 Our franchisees have been operating ATMs at major hotel chains for almost two decades now. It is at no surprise that ACFN is the EXCLUSIVE ENDORSED ATM PROVIDER for some of the most recognized brands. Our corporate office secures all of the national contracts and our franchisees focus on providing outstanding customer service which we are known for. 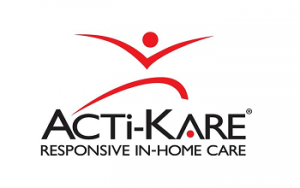 Acti-Kare franchisees provide seniors superior caregiving services in the comfort of their own homes. Franchise owners manage a staff of caregivers that help our clients live happier, more active lives. The franchisor offers qualified individuals the right to operate a business that offers and sells light environmental services in residential and commercial properties under the “AdvantaClean” mark. 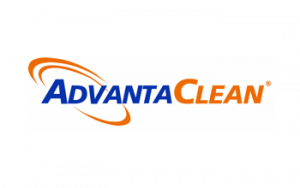 AdvantaClean franchisees offer light environmental services and indoor air quality solutions, including mold removal, emergency water removal, air duct and dryer vent cleaning and coil cleaning. 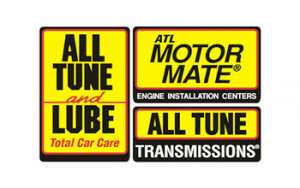 ATL International, Inc., established in 1985, is one of the recognized leaders in the automotive franchise industry. 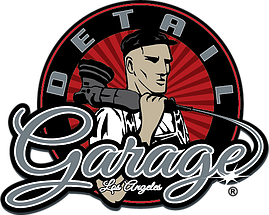 Our Total Car Care Centers provide today's motorists with high qualiy maintenance and repair services. 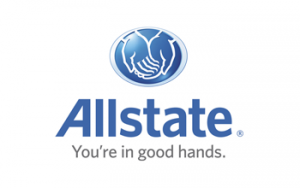 As an Allstate Agency Owner, you won’t pay any franchise or royalty fees, you'll own equity in the business you build and earn repeat revenue from policy renewals. The nation's largest publicly held personal lines insurer. Always Best Care founder Michael Newman has been the owner/operator of several residential care and assisted living communities and developed an assisted living case management company in California. 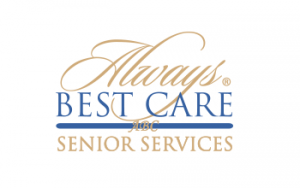 Always Best Care offers assisted living placement services, and expanded the companies services to include nonmedical in-home care services two years later. 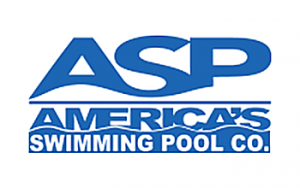 The ASP Swimming Pool Service and Maintenance Franchise is your best bet when it comes to selecting the right franchise/business opportunity. A tried and tested template for success allows you to experience the most out of your swimming pool franchise opportunity. 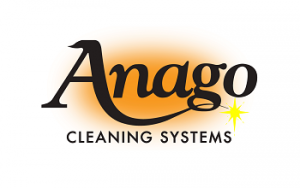 David Povlitz founded Anago in 1989. 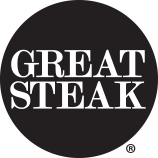 The company began franchising in 1991, and now has master and unit franchisees throughout the U.S. and internationally. Unit franchisees provide regularly-scheduled office cleanings as well as periodic commercial cleaning services. 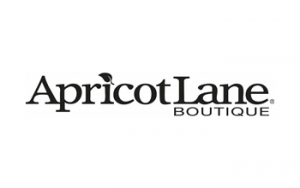 Apricot Lane is franchised by Country Visions, a company started by Ken Petersen, Tom Brady and Scott Jacobs. The partners are also behind Country Clutter, a gift and collectibles store founded in 1991. As they began adding fashion accessories to their merchandise, Apricot Lane evolved. Apricot Lane boutiques sell branded women's fashion apparel, jewelry, handbags and accessories. 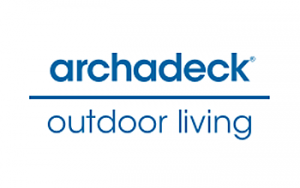 Our mission is to celebrate outdoor living by enriching lives through our proven franchise brand. We do this by designing and delivering beautiful, functional and innovative outdoor living environments that meet our clients' lifestyle needs, all of which combines to provide them with an unforgettable, world-class experience unmatched in the industry. Join North America’s leading designer and builder of outdoor living spaces. 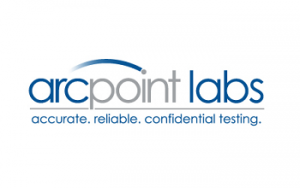 At ARCpoint, we understand that buying into a franchise system is more than a new job. It is a new way of life. Our team of dedicated staff members works hard to ensure that once you are a part of the ARCpoint family, you have the support to meet all of your goals. Franchisees offer customized options including, in-home companion care, independent senior living apartments, assisted living homes, and memory care/assisted living communities. 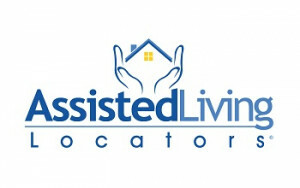 Assisted Living Locators franchisees provide a free community-based eldercare referral and placement service matchmaking families with caring providers. 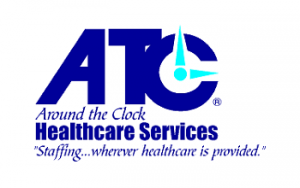 With nearly 30 years of healthcare staffing franchise development, ATC Healthcare has built one of the largest networks of start-up franchises backed by experienced healthcare recruiters. For more than 30 years, nurses, physicians and healthcare professionals have trusted ATC Healthcare to provide medical staffing solutions to leading hospitals and facilities in over 40 locations nationwide. You do not need experience in mobile marketing to make money in this fast growing industry. 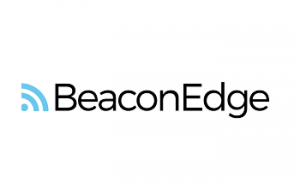 BeaconEdge’s turn-key business-in-a-box gives anyone the ability to make it big with proximity marketing. Wishing to buy: 3 ? 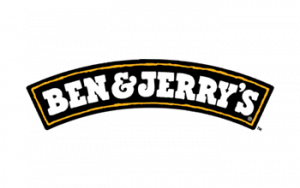 Ben & Jerry's Franchising, Inc.
Ben & Jerry’s are looking to open up franchise scoop shops in a limited number of high traffic, metro locations nationwide. 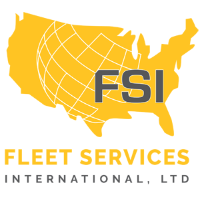 Our big friendly company is here to help you along the way. 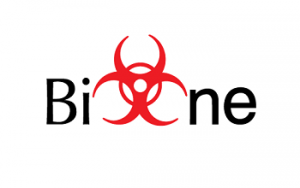 Franchise Ben & Jerry's Franchising, Inc.
As the first and only crime and trauma scene clean-up franchise, Bio - One Inc. is in high demand and ready to expand! As the leader in the bio-recovery industry, we have marketing compaigns that are industry specific, innovative and proven sucessful for years now. 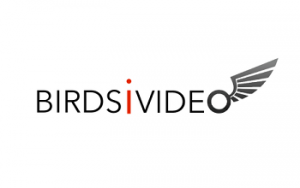 ​BirdsiVideo captures and continuously provides valuable aerial images and data, making our clients more productive, more profitable, and able to move ahead of their competition. Commercial drone services are on the front end of a burgeoning multi-billion dollar industry, and offer BirdsiVideo partners a unique opportunity for exponential growth. 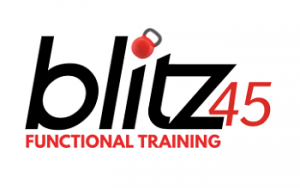 At blitz45 Every workout is a new experience, we never repeat the same programs which makes for exciting and fun workouts that produce great results! Part time consulting with full time results! Pre-Set, Face-to- Face Appointments Provided! Work from home, providing the largest portfolio of cost-cutting B2B savings services available. 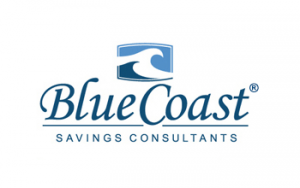 Blue Coast is the right opportunity at the right time..
© 2017-2019 FranchisesAmerica.com brings advice and a directory of available franchise opportunities: it is your essential guide to buying a franchise in USA.